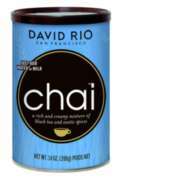 Based in San Francisco since 1996, David Rio blends eastern tradition with western innovation and style, and today, offers its premium chai and tea products, including its signature Tiger Spice Chai®, domestically and to over 45 countries worldwide. 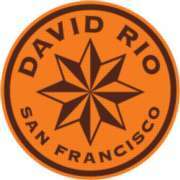 Each year, David Rio supports endangered species by donating to the International Fund for Animal Welfare (IFAW), and by partnering with regional and local animal welfare organizations. 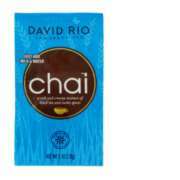 Try their delicious Endangered Species line of chai - available in 8 amazing flavors like spiced, vanilla, green tea, white tea, and mango - decaf & sugar free varieties too! 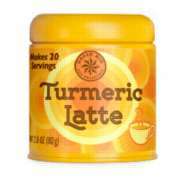 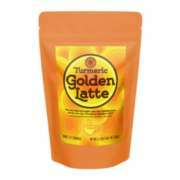 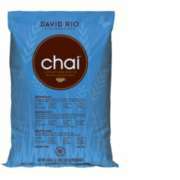 Comes in convenient single serves, cansiters, and bulk bags. 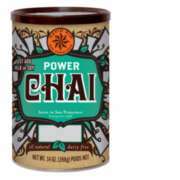 Or go dairy-free and all-natural with David Rio's vegan Power Chai - available in Matcha Green Tea or Espresso - just add the plant milk of your choice and go!